Parents, you’ve found an after school program for your kids! 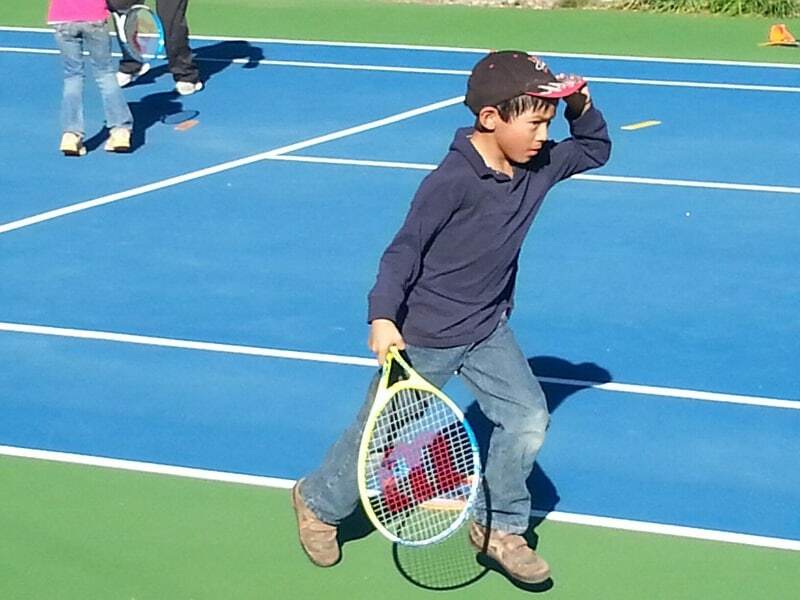 Designed for children ages 6 – 12, our curriculum teaches and develops tennis basics in a fun, relaxed setting. Furthermore, our pros incorporate lessons in teamwork, leadership, and other life principles to help your child excel. Additionally, we provide smaller rackets and low-compression youth balls. Students are welcome to bring their own rackets too. 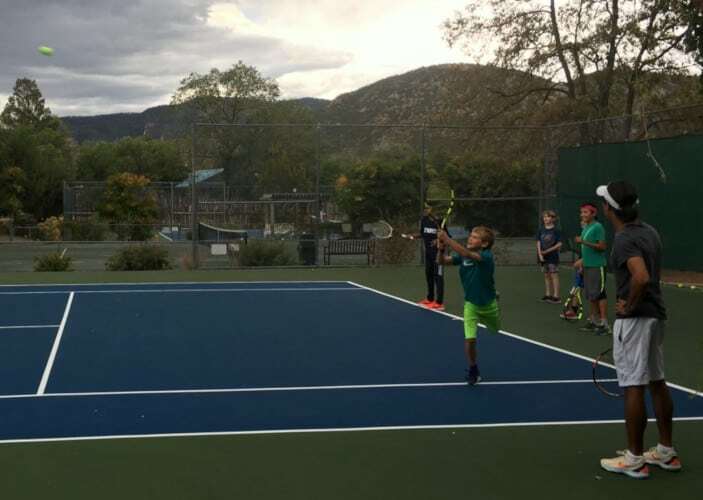 Students Will Learn Tennis Basics & Develop Skills Such as..
Our High Altitude Training Tennis Academy is the perfect next-step for aspiring young athletes! Our curriculum builds on the rallying and basic strokes kids develop in our After-School Program and Summer Camps. Furthermore, students will be introduced to match play, with valuable lessons in technique and strategy. 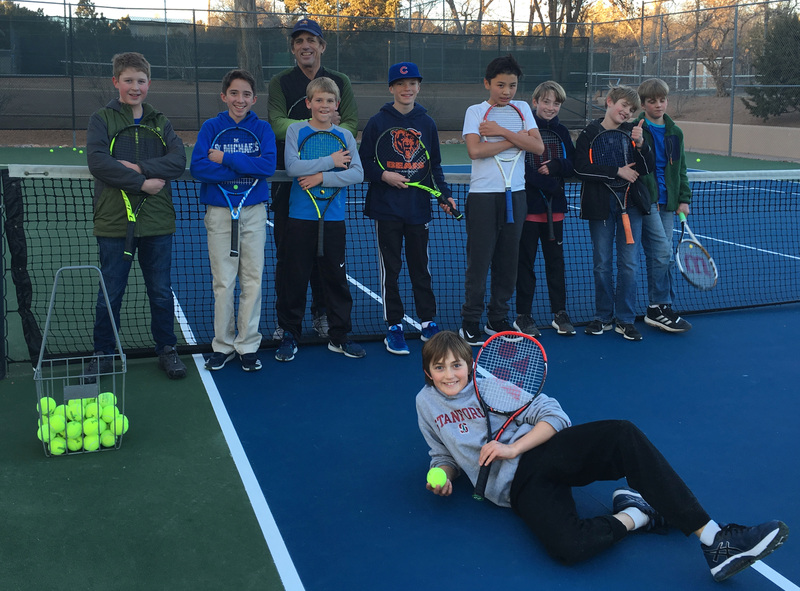 Teaching in smaller, focused groups, our tennis pros can provide more individualized instruction, helping your child prepare for tournaments, college scholarships, and more. Our youth programs meet weekly, Monday – Friday, after school. Programs run during the Spring, Fall, and Winter seasons. Dates and times are flexible! 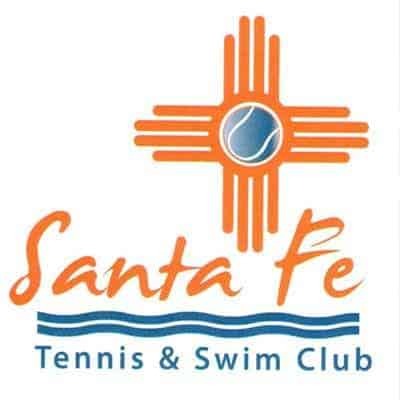 Call us today at 505-988-4100 for more information, or to register!